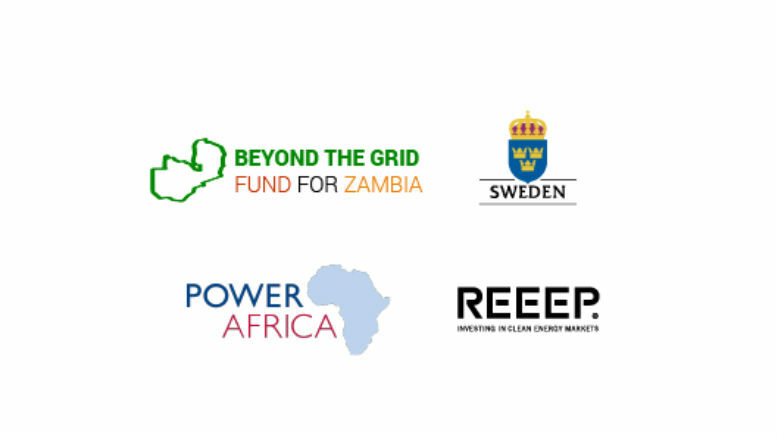 The Government of Sweden together with the Renewable Energy and Energy Efficiency Partnership (REEEP) and US Power Africa partnership has recently launched Power Africa: Beyond the Grid Fund for Zambia, which seeks to bring access to energy to 1 million people and improve the power generation and distribution industries. The maximum funding level of EUR 20 million will be equally distributed in the period 2016-2018 and is meant to reduce the energy gap that is currently constraining Zambia’s economic growth and human development. The fund will support Zambia’s sustainable economic growth and will unveil its enormous energy potential by tapping its wide range of renewable resources since the basic regulatory frameworks and policies are already in place to encourage private investors to get involved in the country’s power generation and distribution industries, explained REEEP’s Fund Leader, Mr. Peter Storey. According to REEEP, the fund will support private enterprises involved with the energy sector by directly financing their operations to support the country’s economic development and job creation. 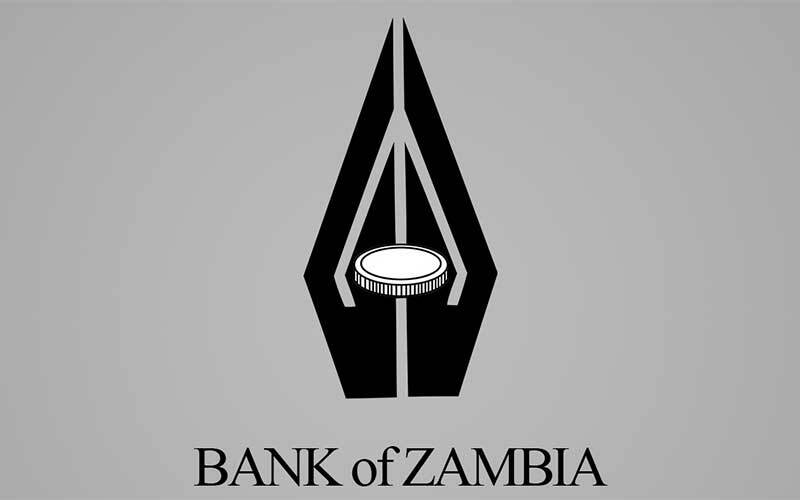 In addition, the fund will initially support companies in the solar power industry in Zambia but later could be accordingly expanded to other countries as Tanzania, Mozambique, Zimbabwe, and the Democratic Republic of Congo (DRC), explained REEEP’s Spokesman, Mr. John Tkacik, in a phone-interview with Bloomberg. According to USAID, in Zambia currently 25% of urban population and 3% of rural has access to power, reason why the government together with development partners have targeted six distinct areas for mini-grid development and reach 100% national access to electricity by 2030. 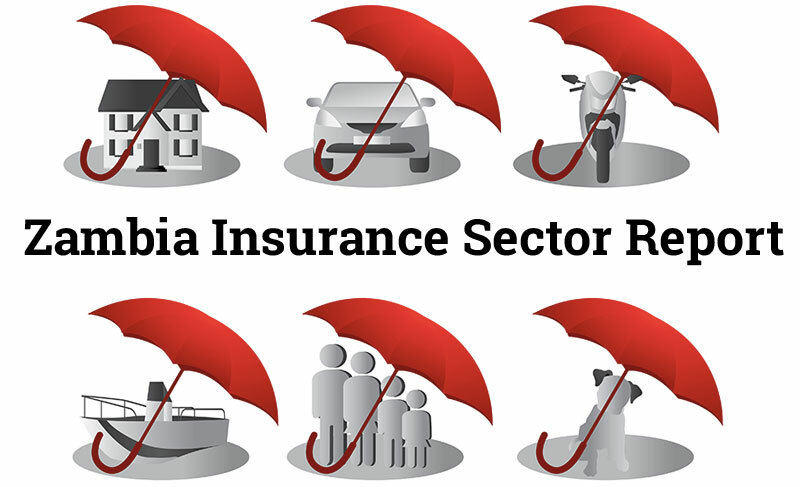 The fund is part of US Power Africa initiative that expects to triple the power generation in the Sub-Saharan region by adding 30,000 MW and 60 million connections by 2035. Zambia’s currently installed power capacity of 1,967 MW is expected to grow by 2,000 MW in 2016 with the fund’s help and other initiatives focused on renewable energy sources according to USAID.